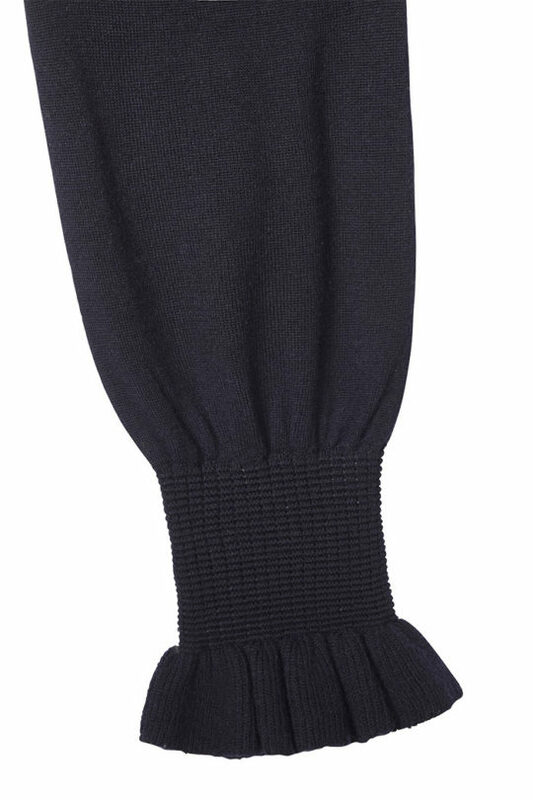 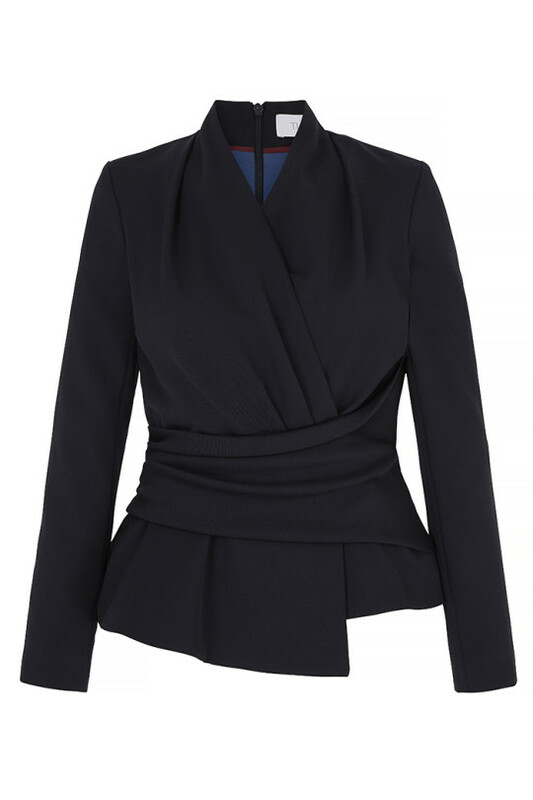 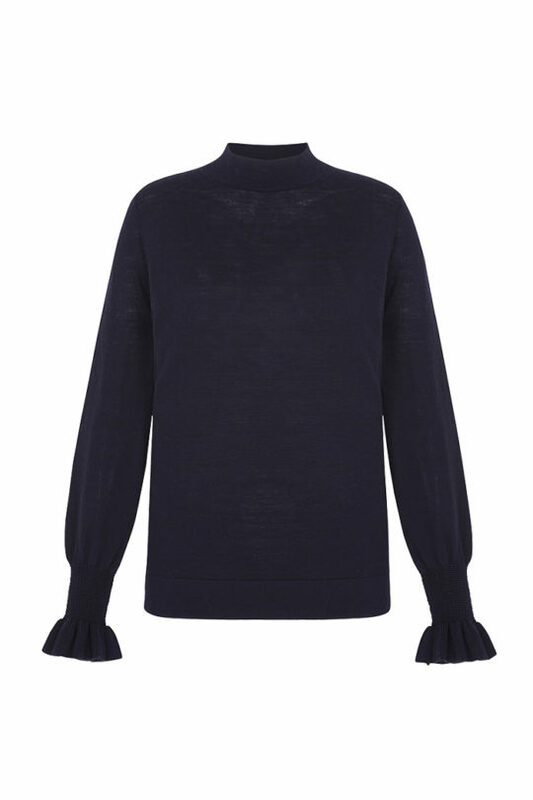 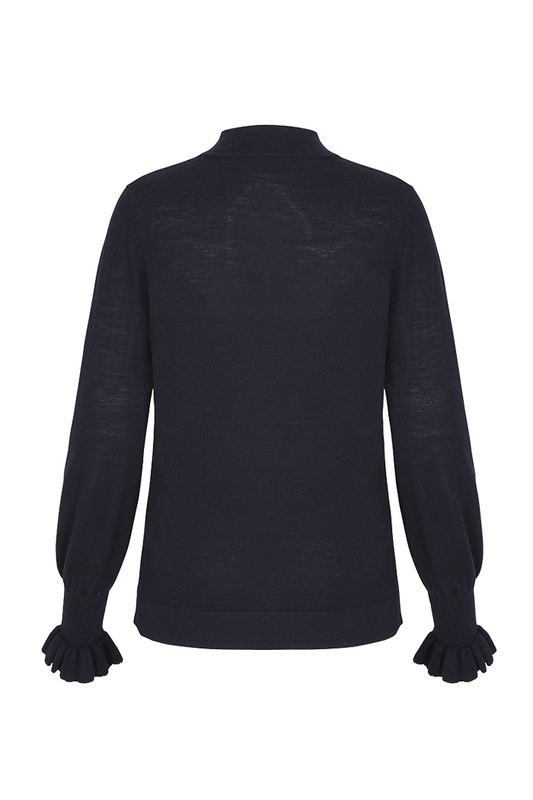 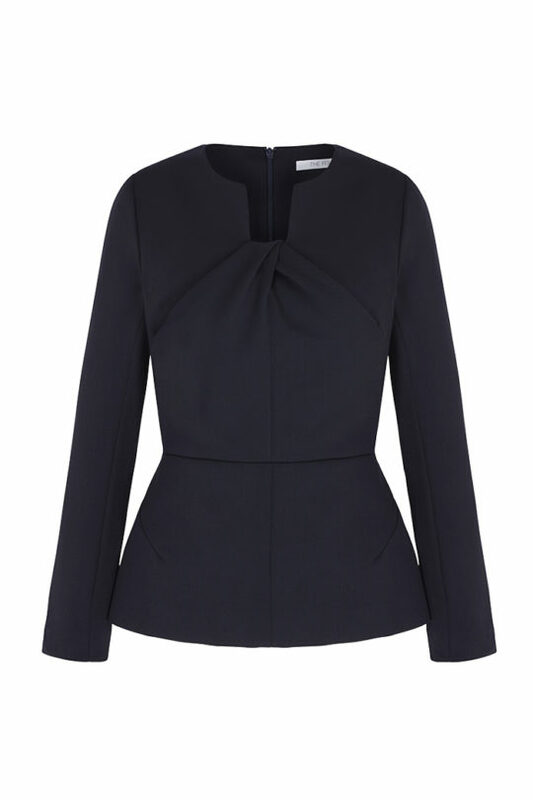 A wonderful choice for everyday style and comfort, this navy pure merino jumper has a turtleneck and frilled cuffs. 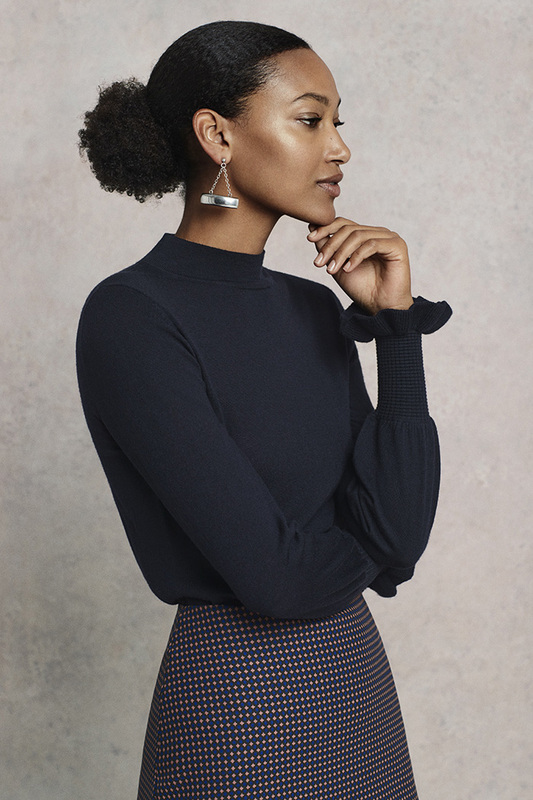 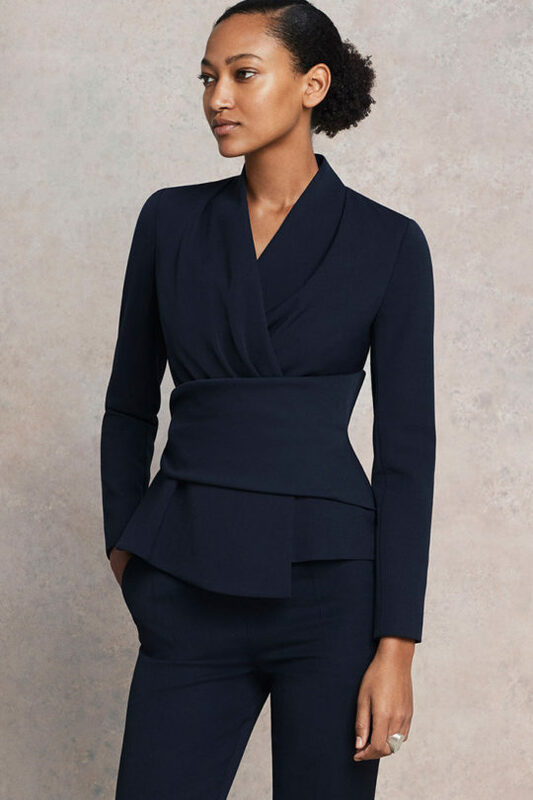 With ruched and frilled cuffs as its charming point of difference, the long-sleeve navy turtleneck jumper is finely knitted from merino  a luxury wool whose super-fine silky fibers help to regulate body temperature keeping you warm when its cold and comfortably cool when its warm. 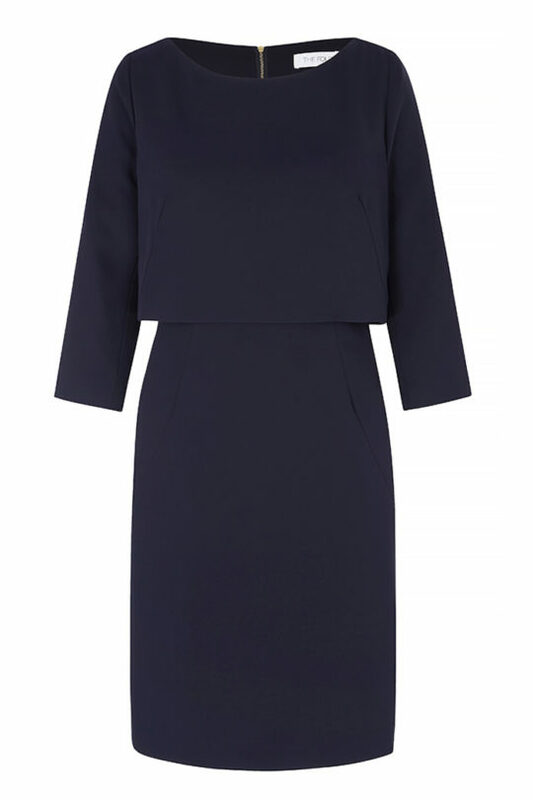 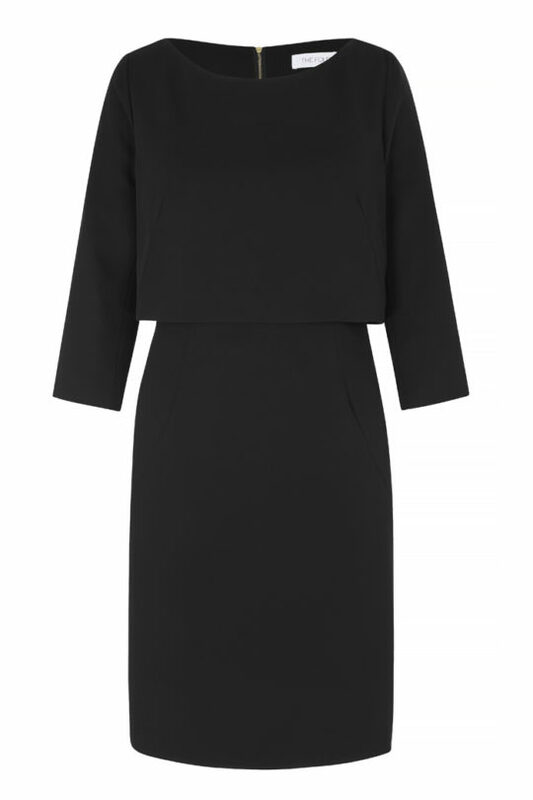 Pair with our stylish separates for an easy work look, and dress down with jeans at the weekend.